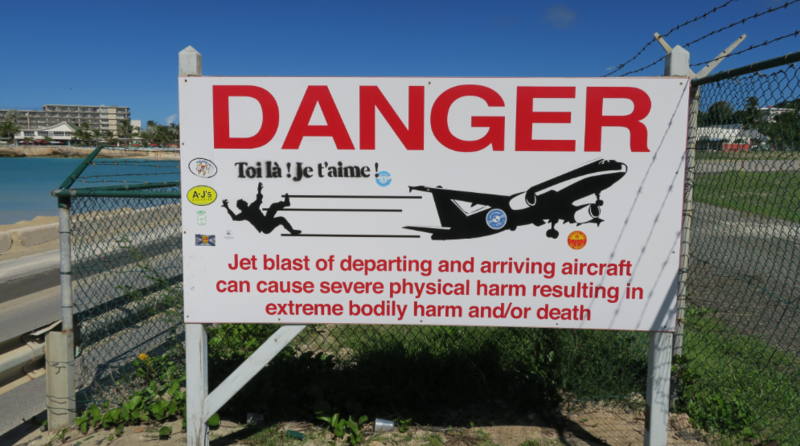 A 57-year old woman was killed after being blasted by jet engines of a Boeing 737, as the plane took off from Princess Juliana International Airport, on St Maarten. 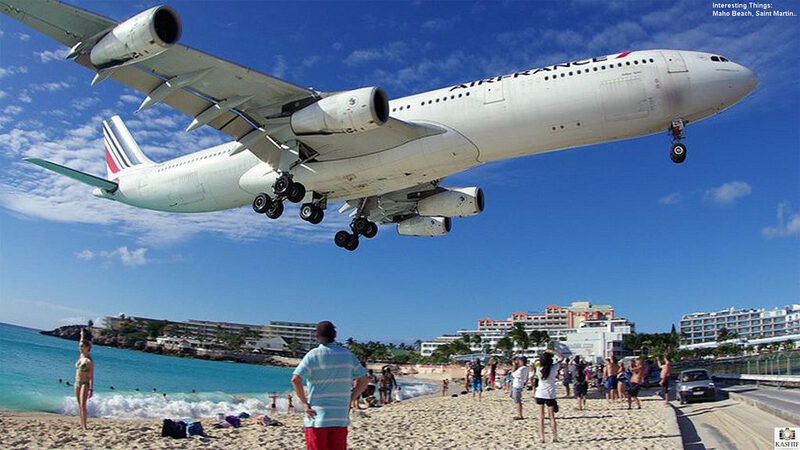 The beach is famous for how low planes fly over it, during take-off or landing at the airport just inland. There are signs warning people not to get too close, for fear of death or injury. It is thought that the New Zealand woman was holding a fence with her family to watch the plane during take-off. The woman died shortly after the incident.